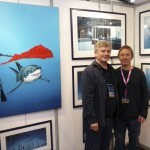 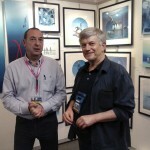 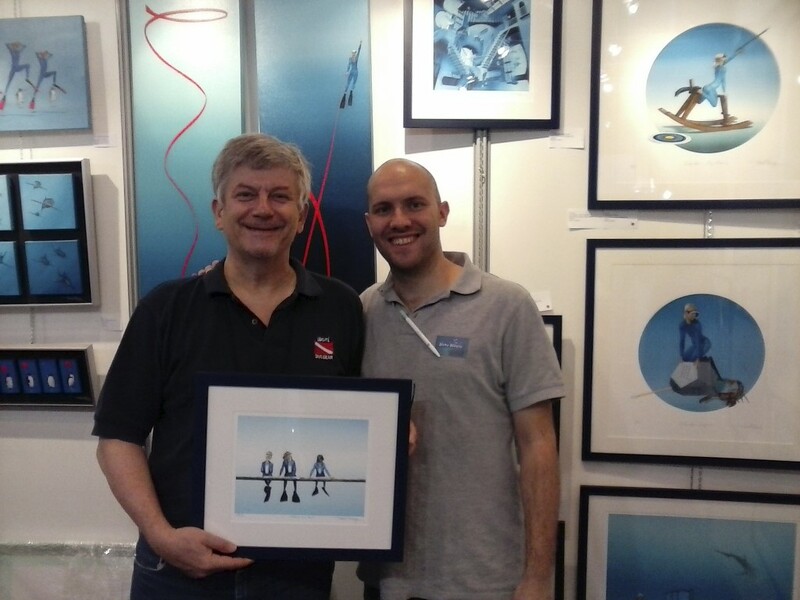 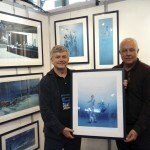 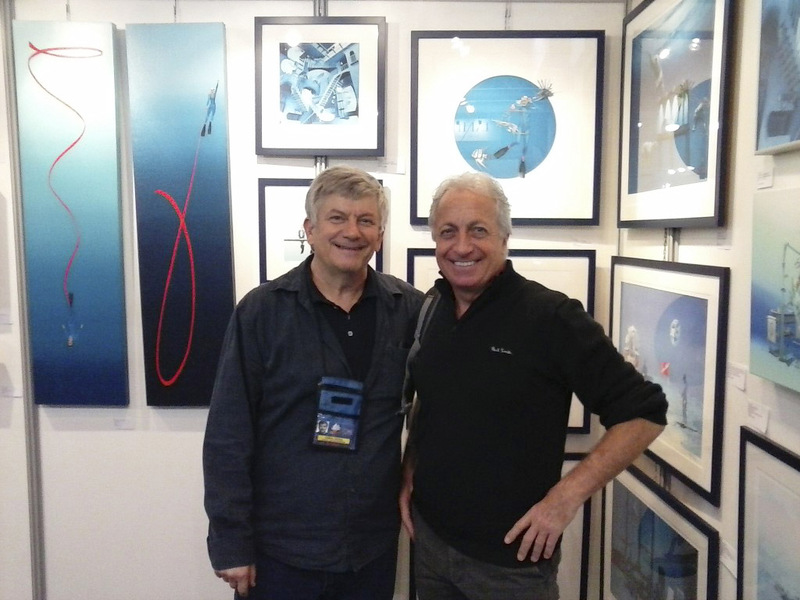 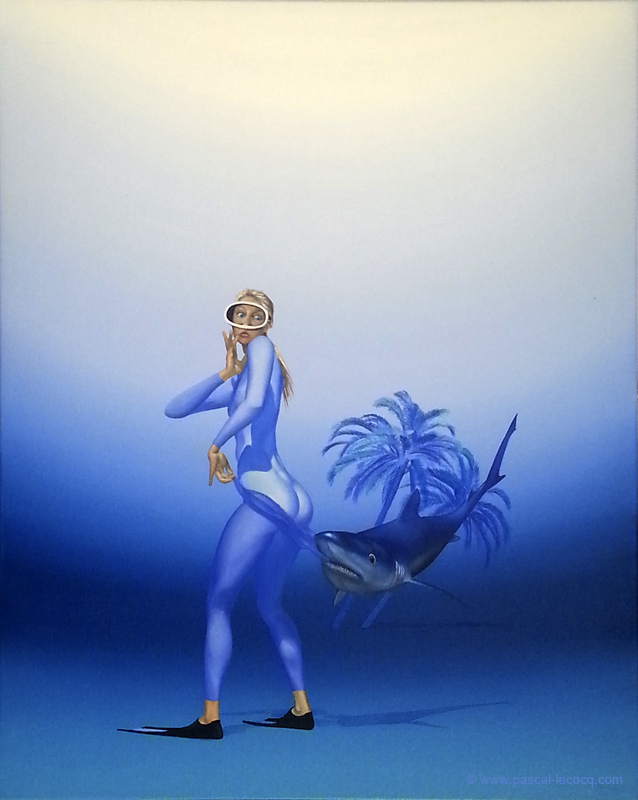 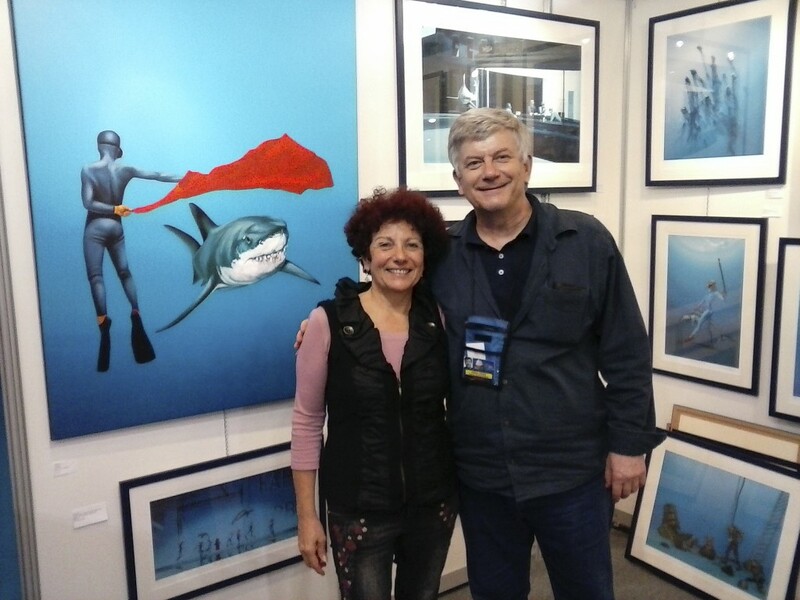 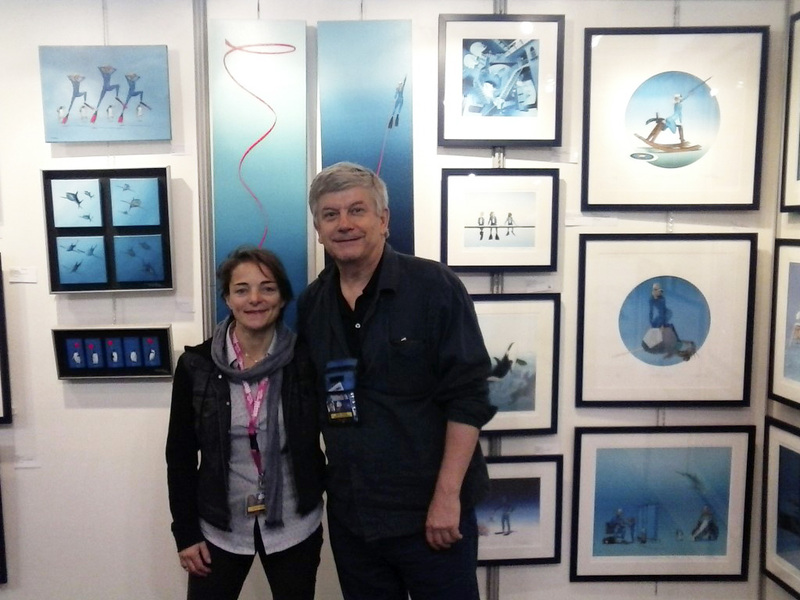 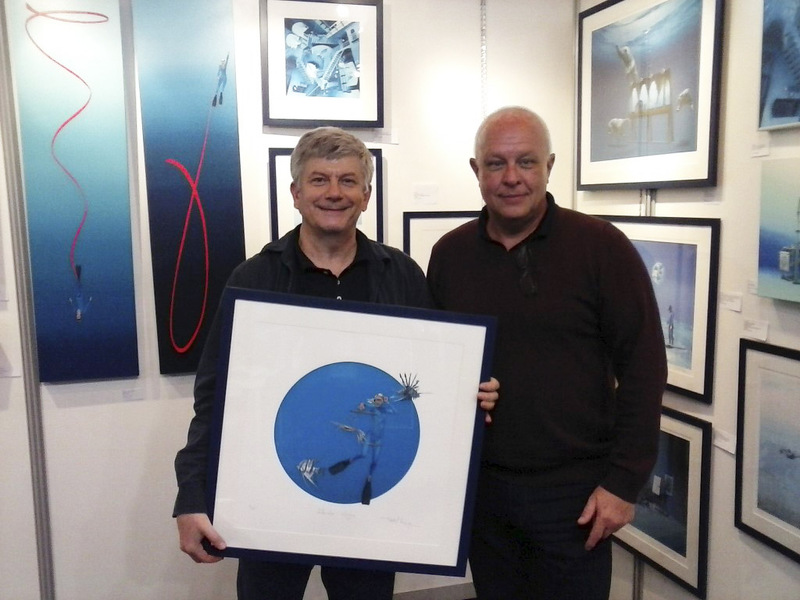 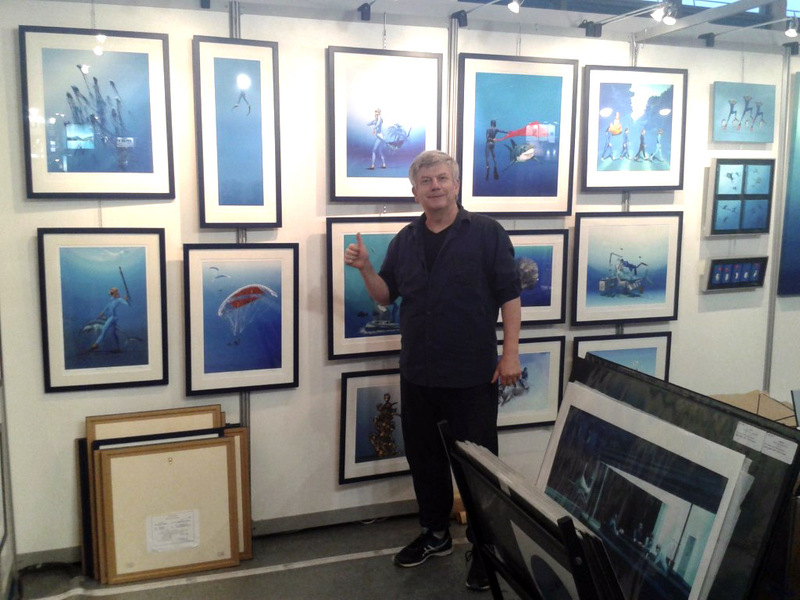 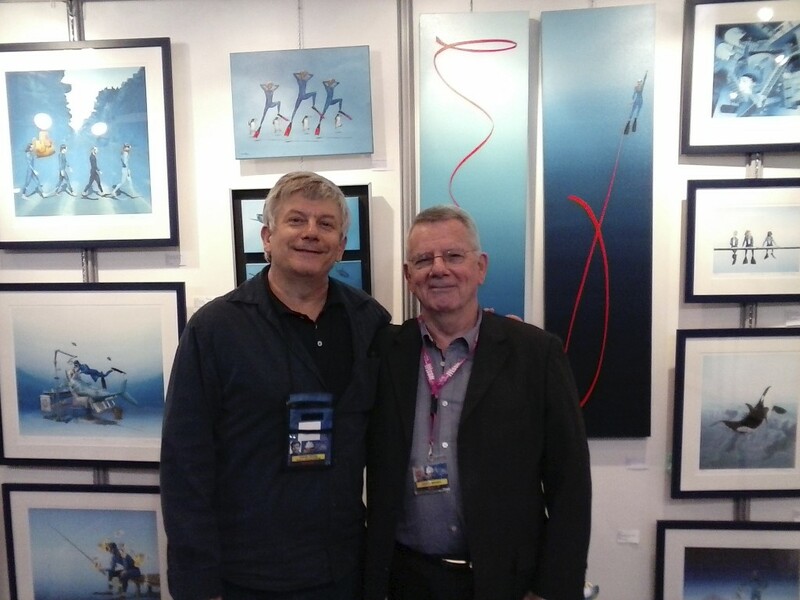 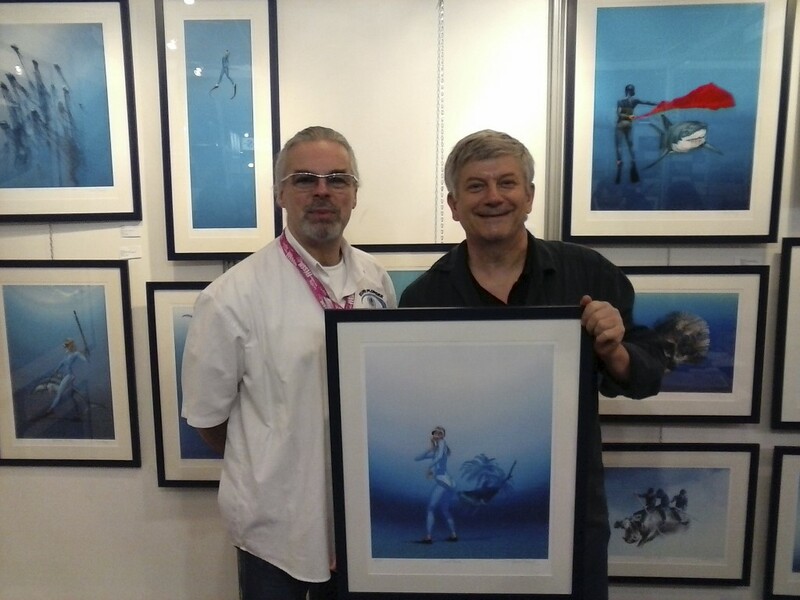 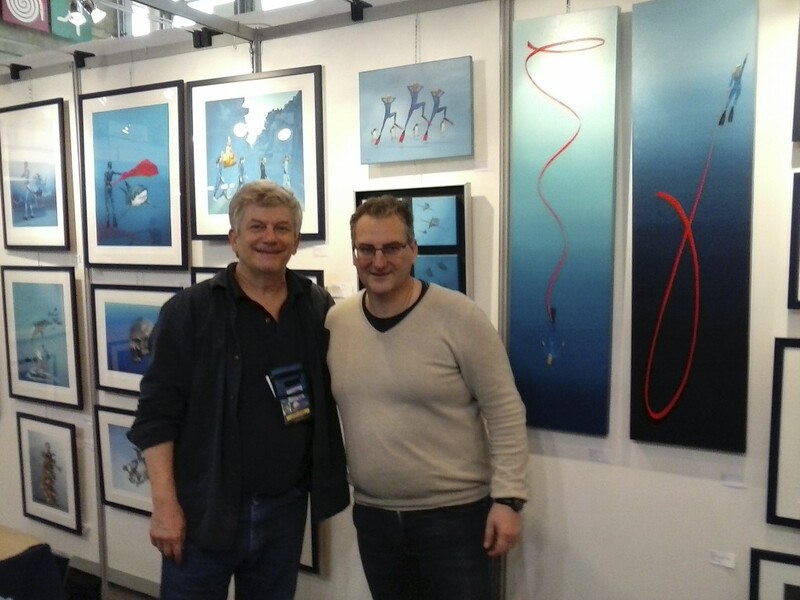 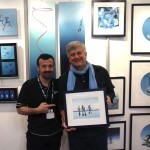 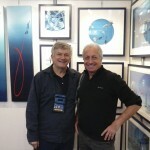 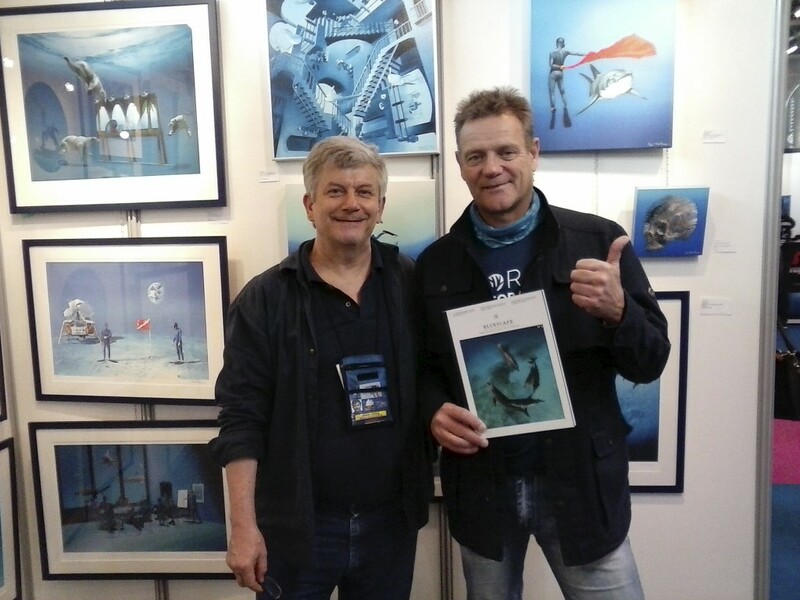 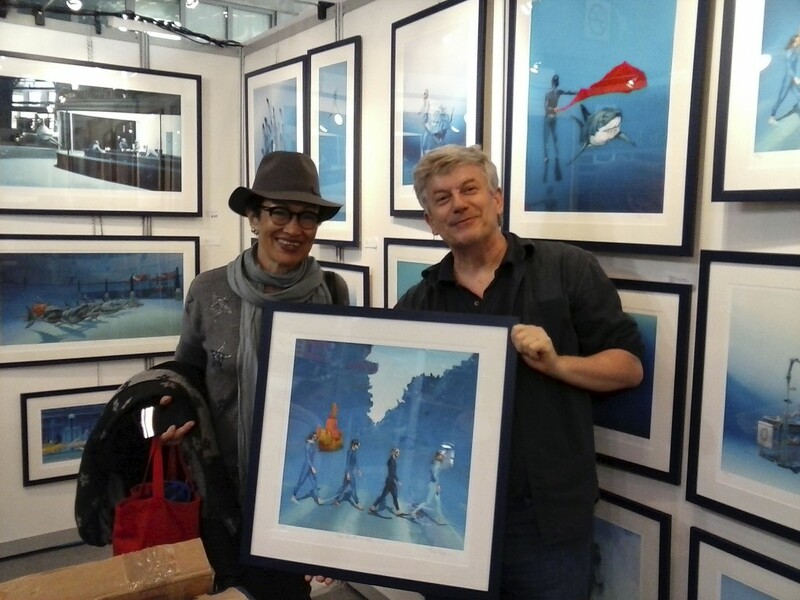 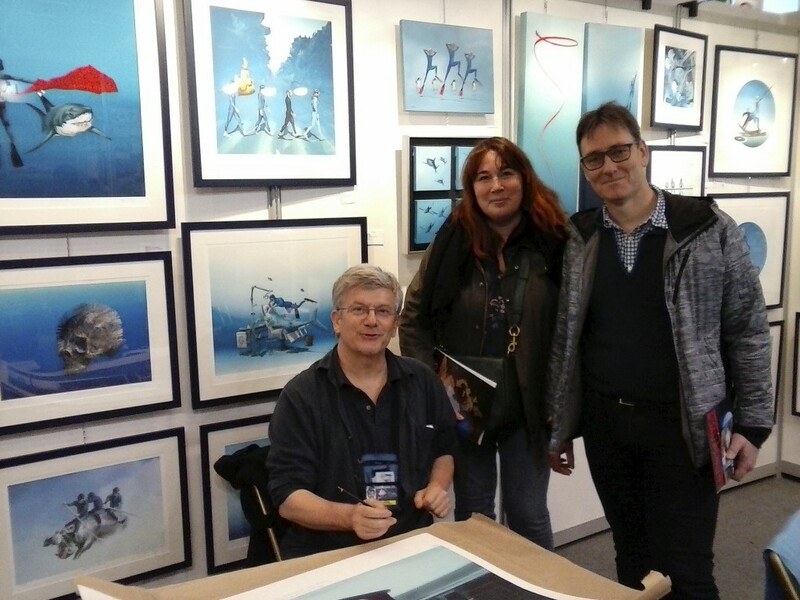 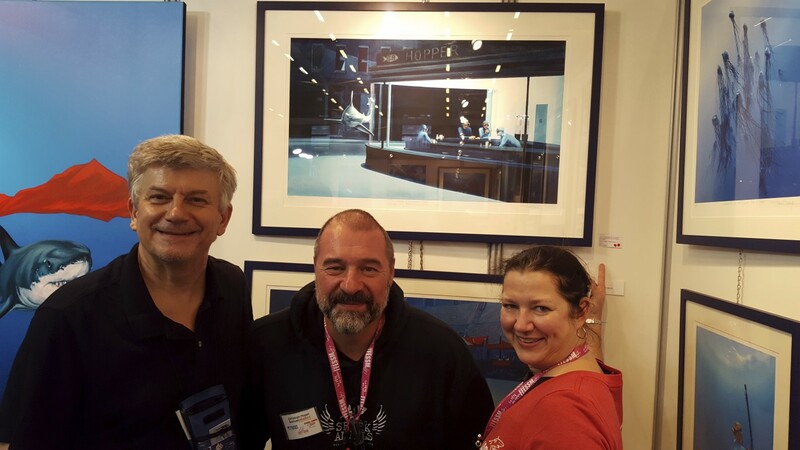 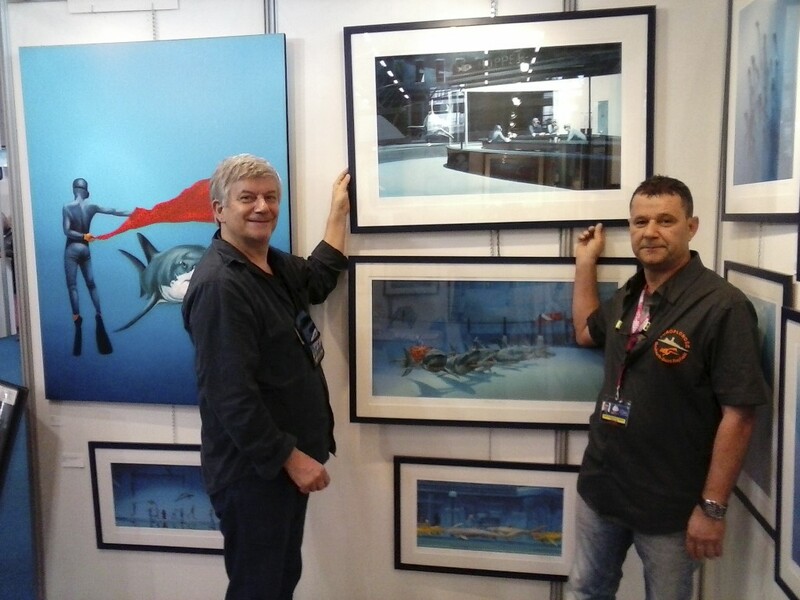 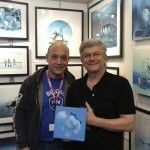 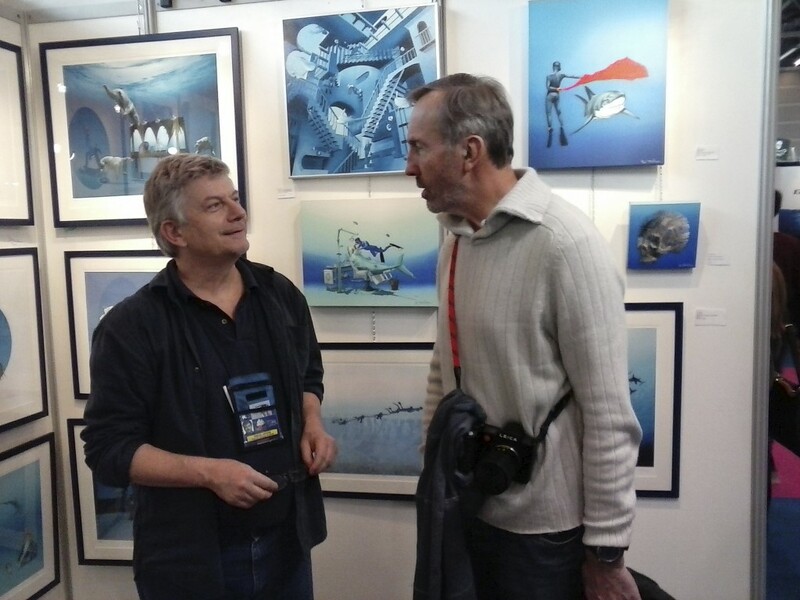 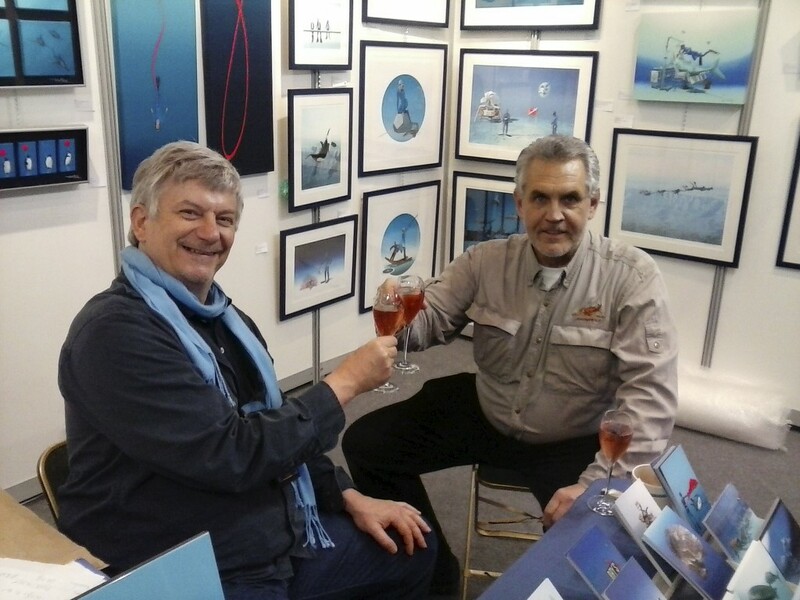 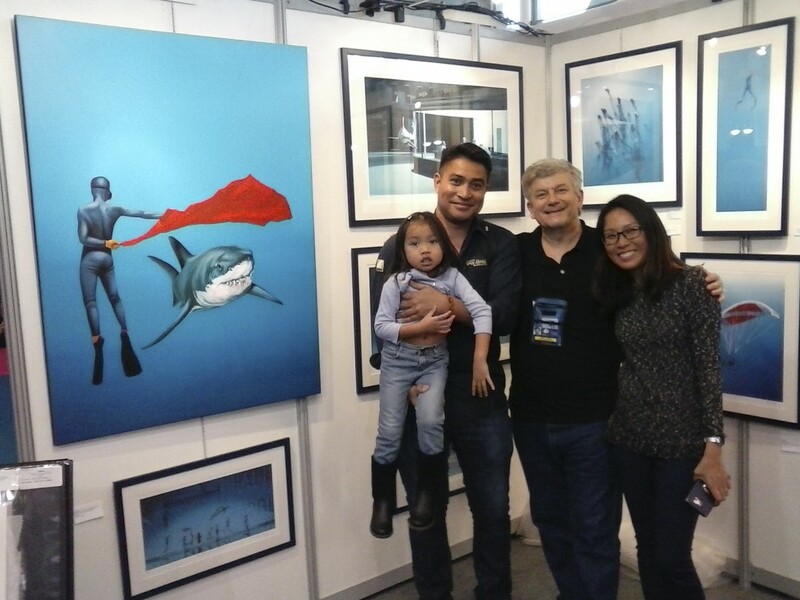 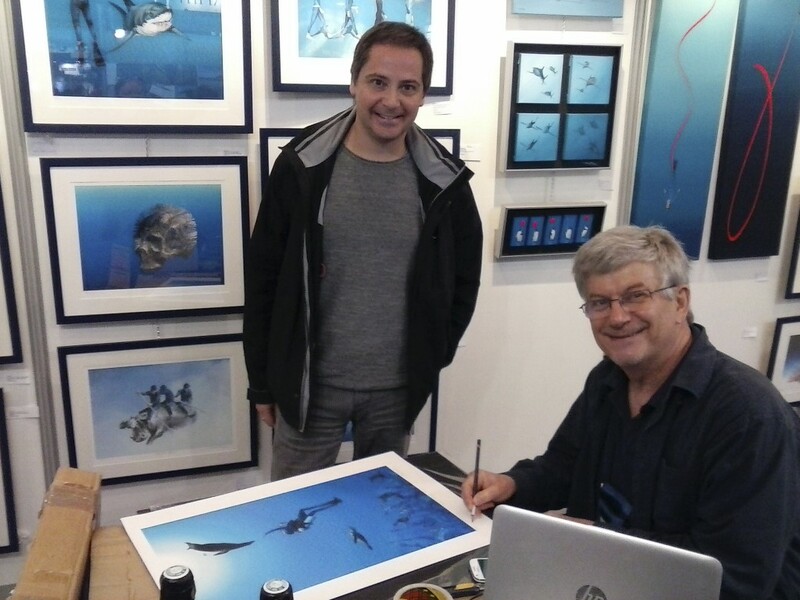 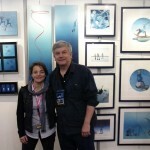 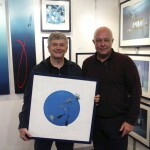 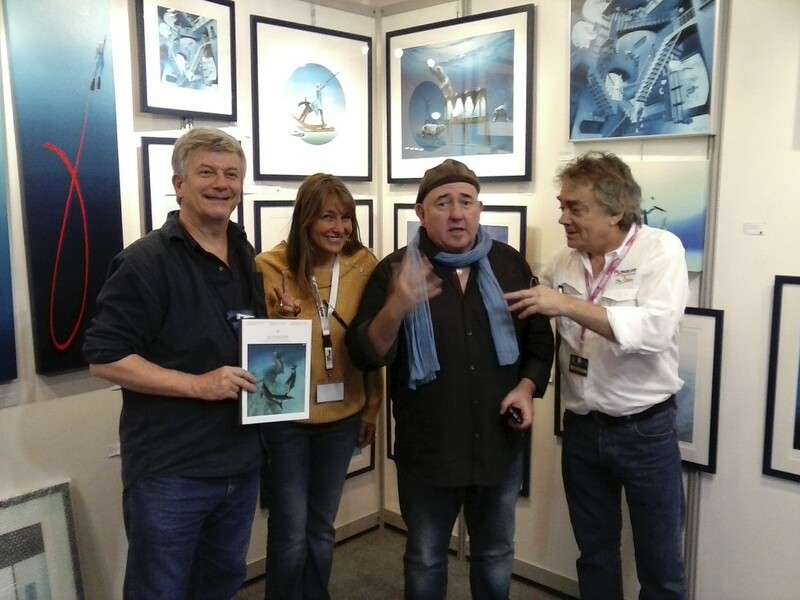 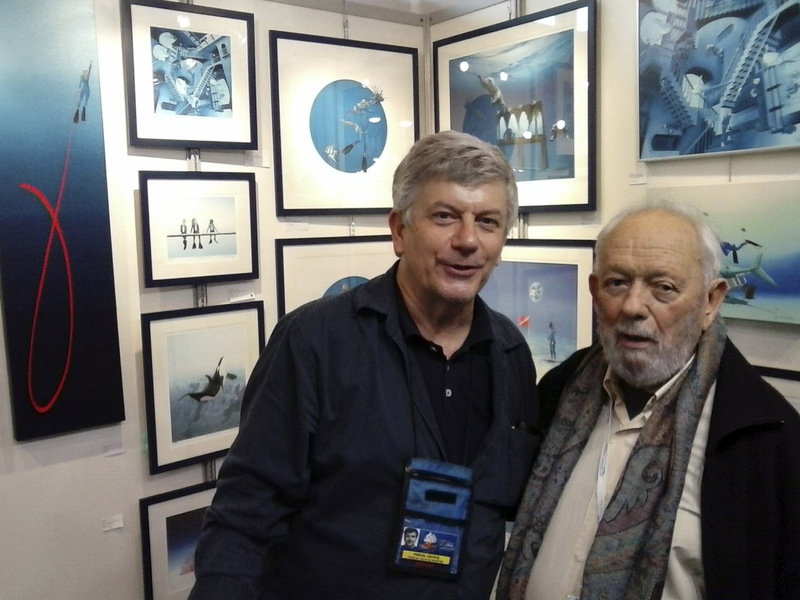 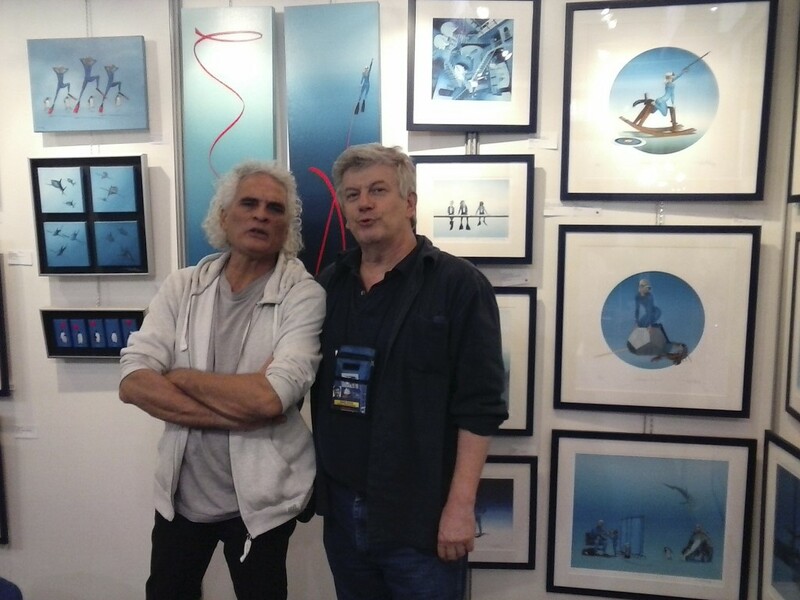 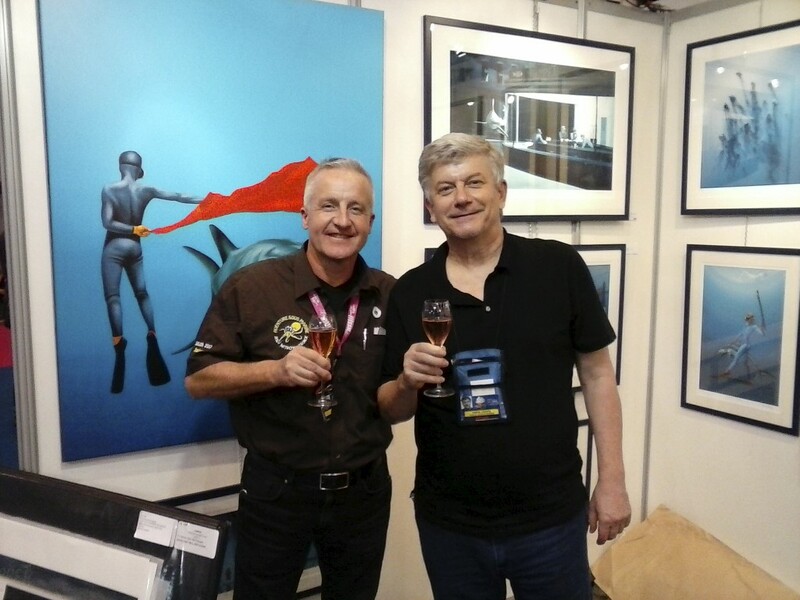 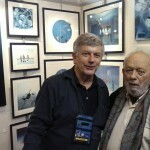 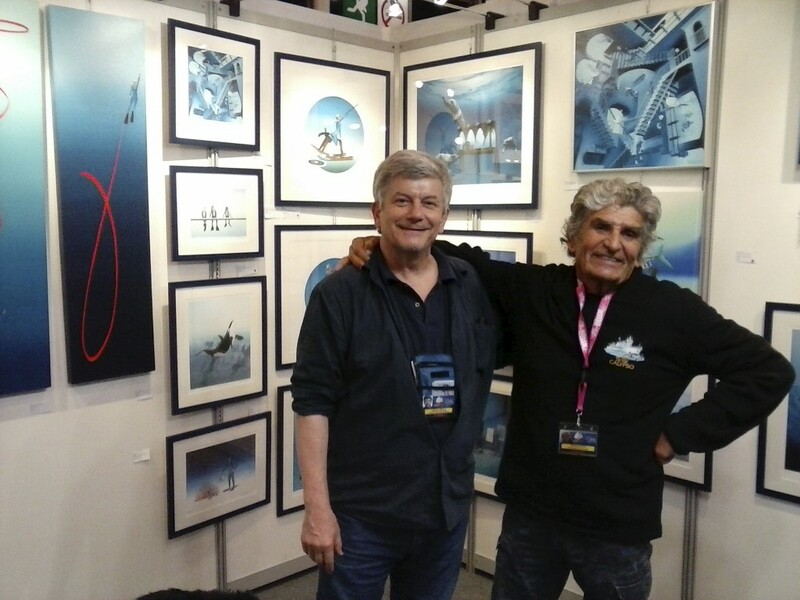 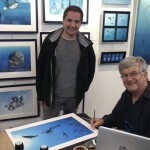 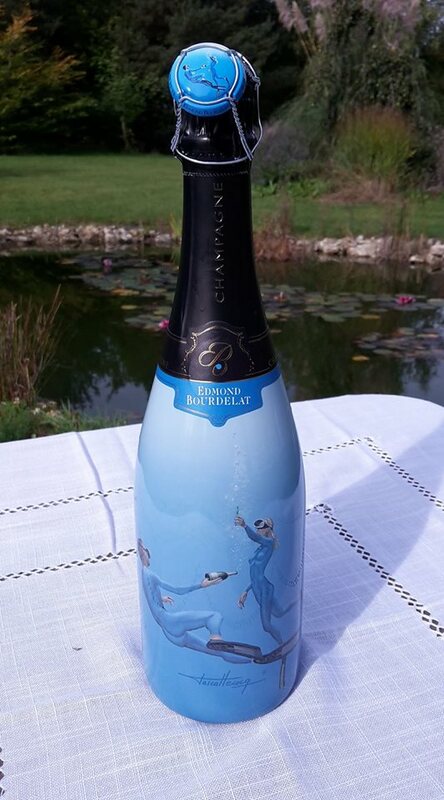 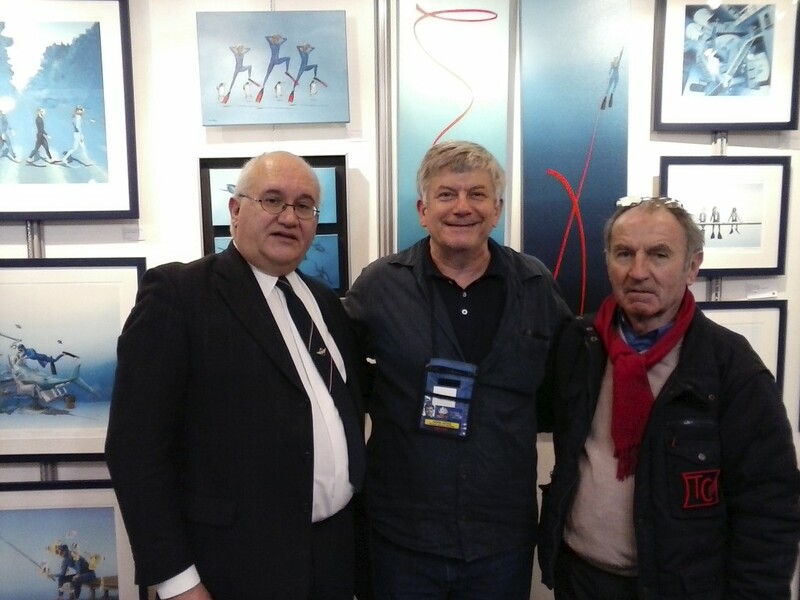 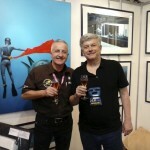 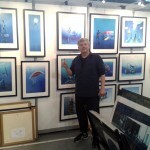 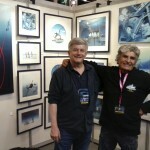 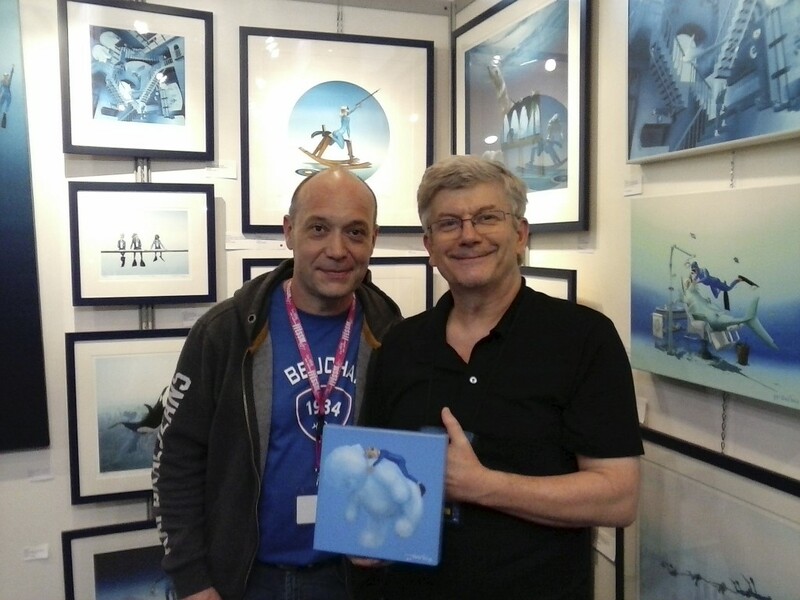 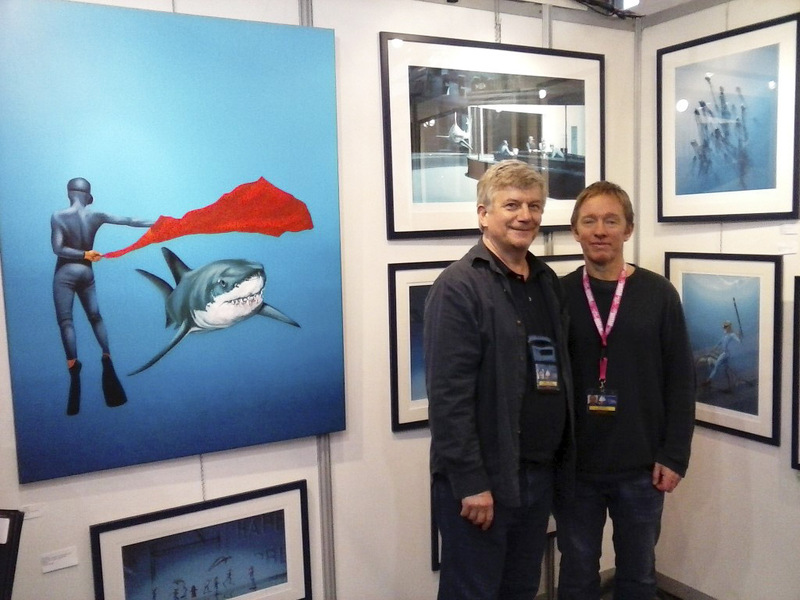 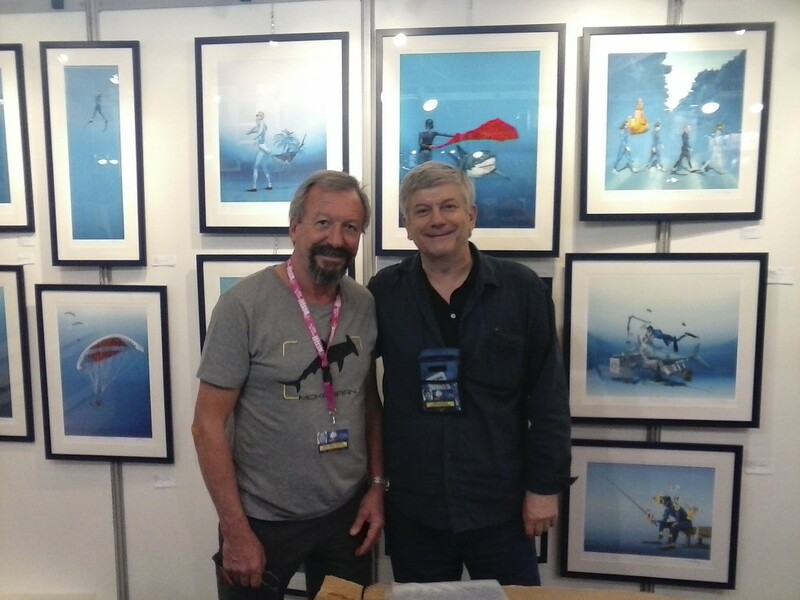 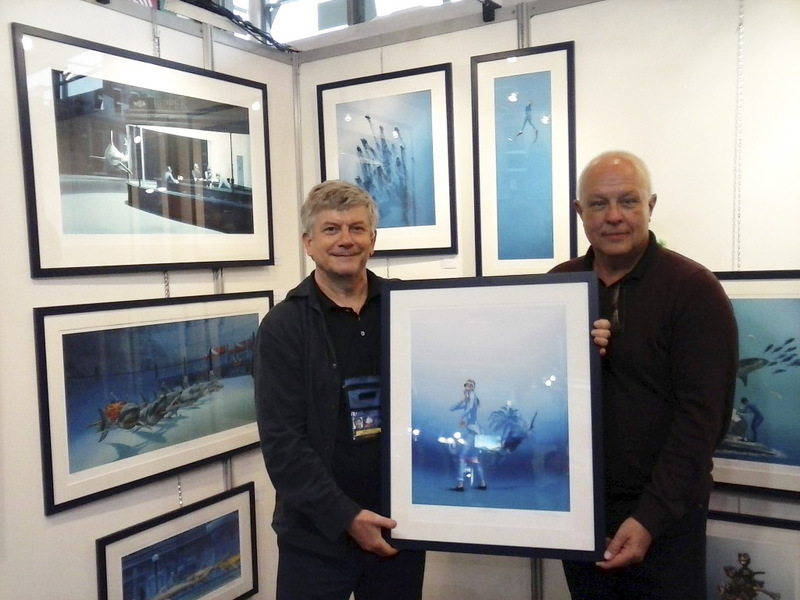 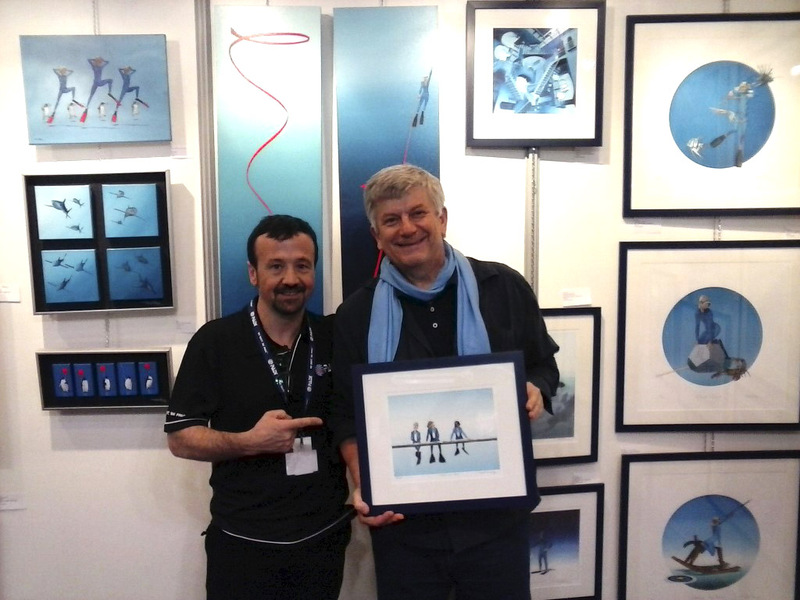 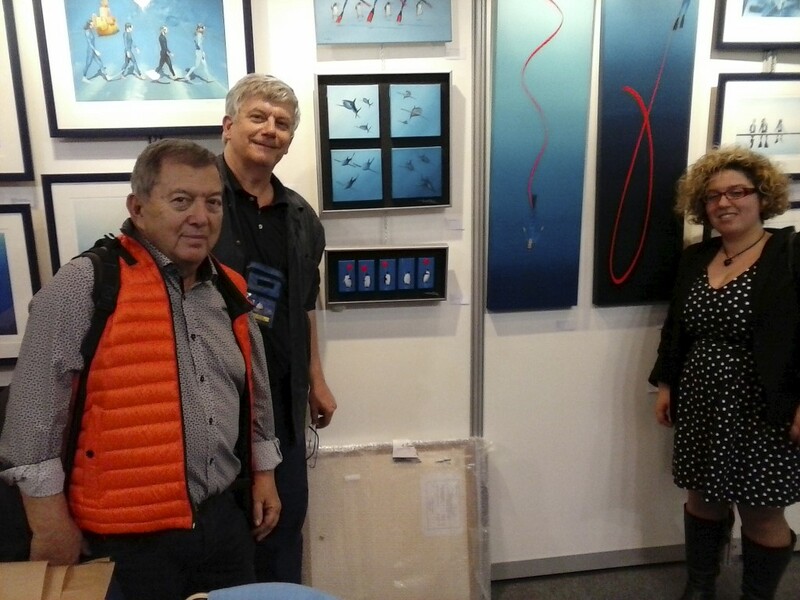 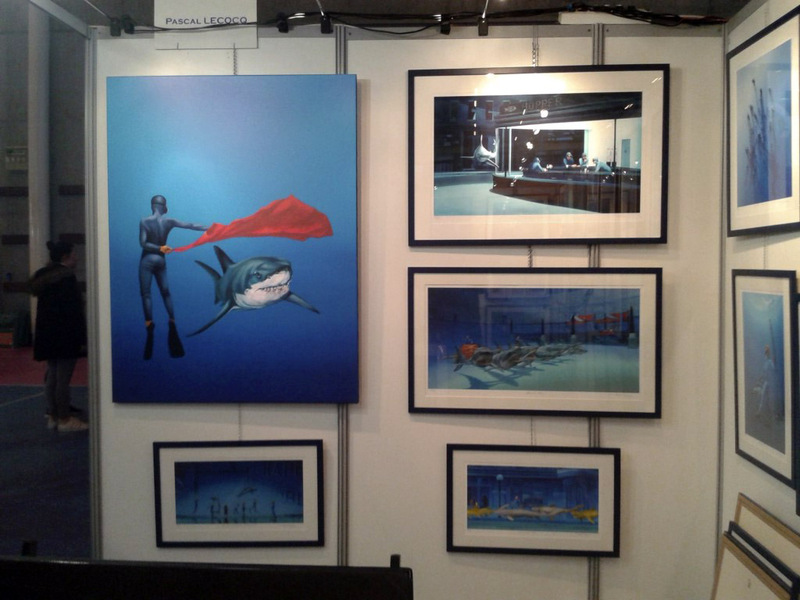 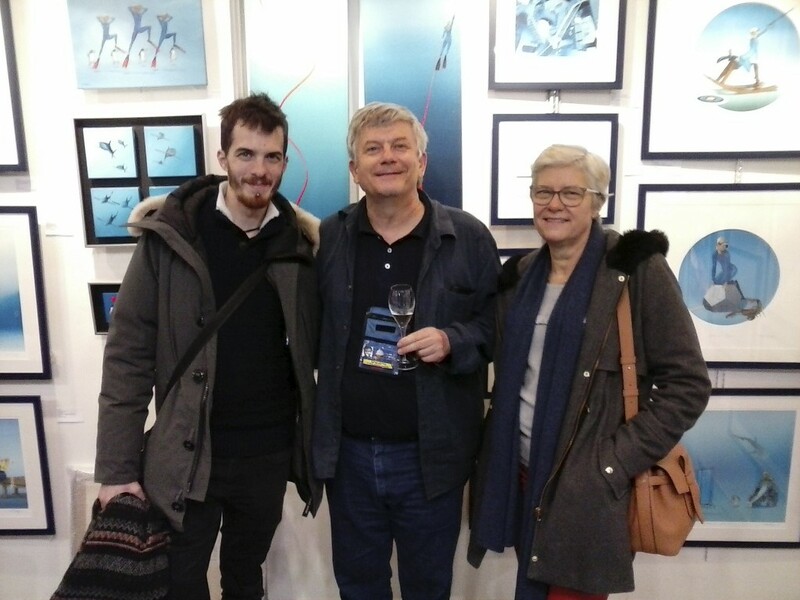 PASCAL LECOCQ The Painter of Blue ® - Tag Archive for "Paris"
I’m going to exhibit for the 19th time at the Paris Dive show with new paintings and prints. 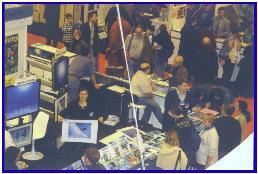 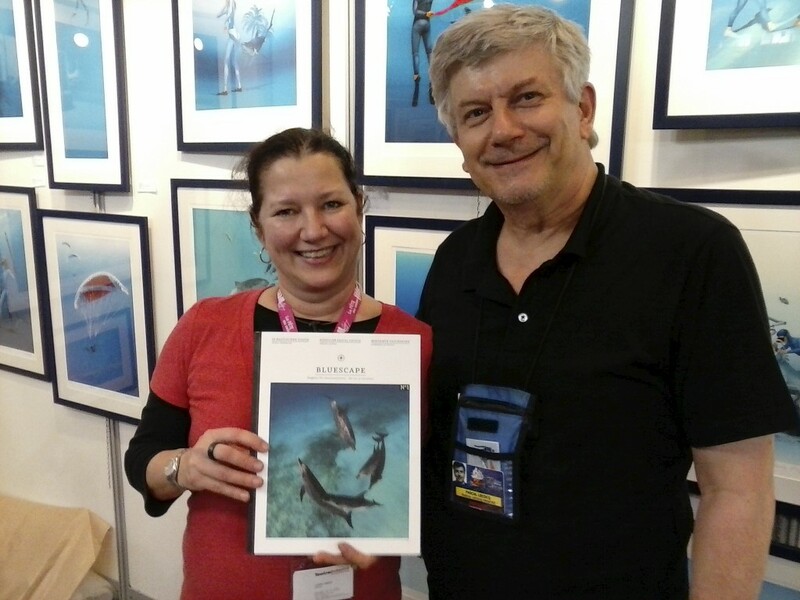 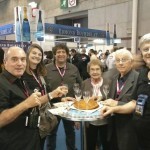 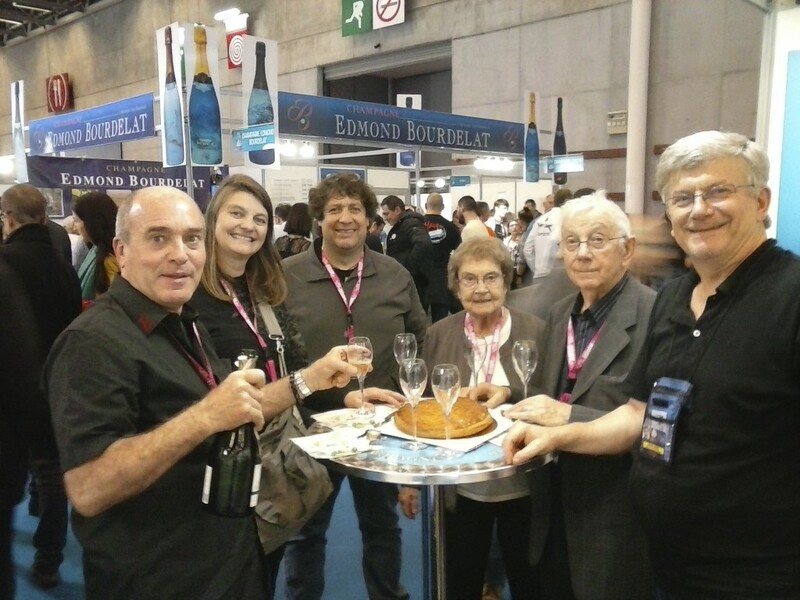 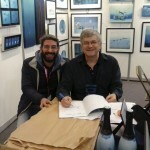 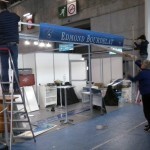 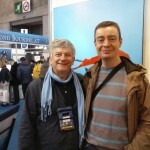 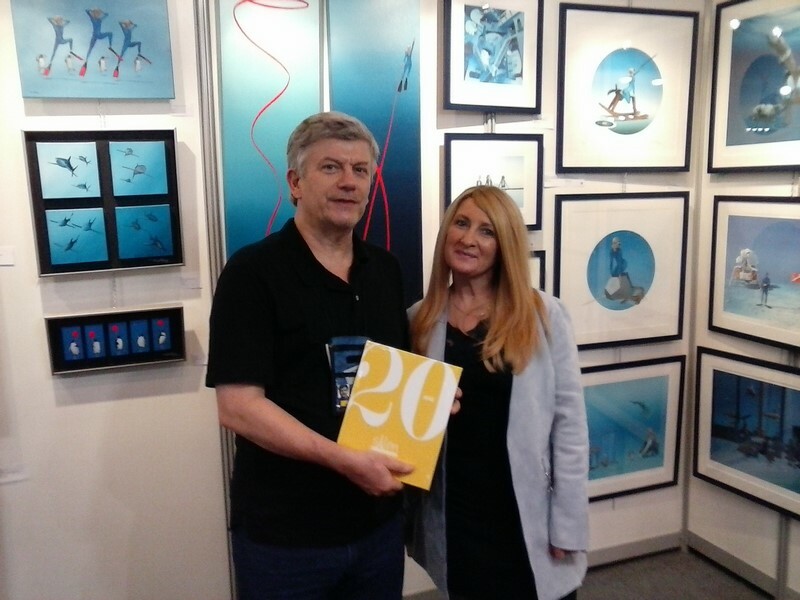 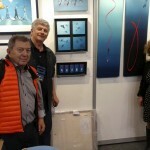 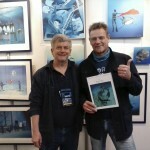 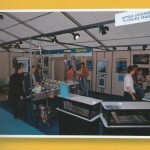 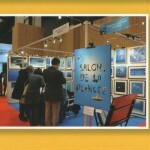 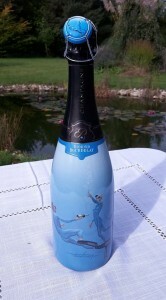 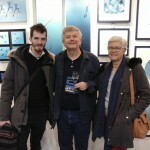 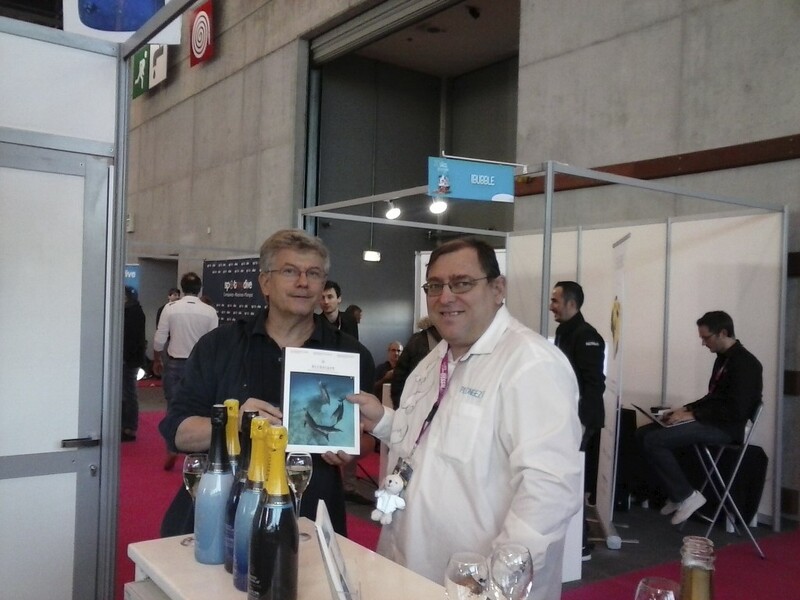 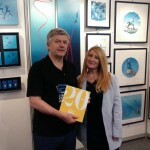 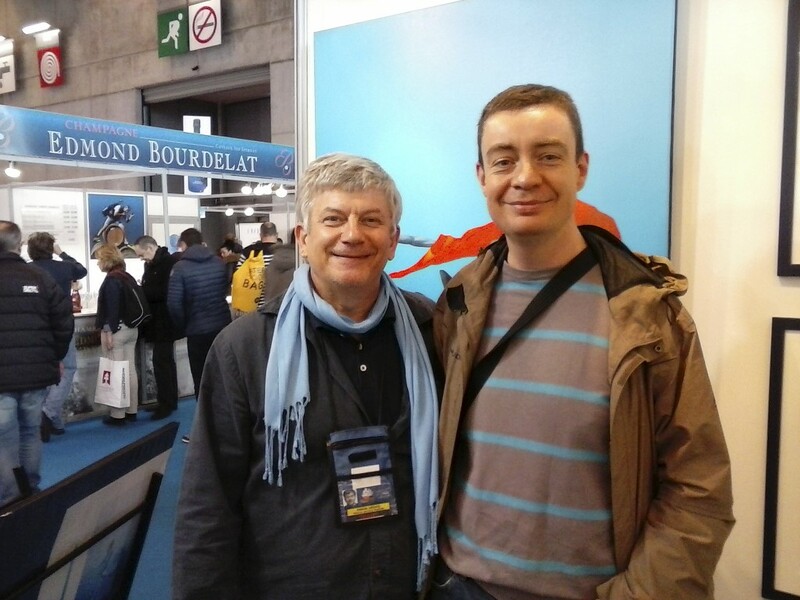 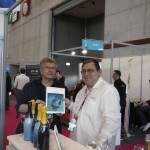 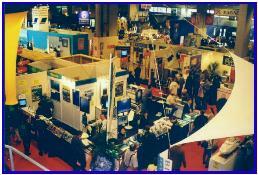 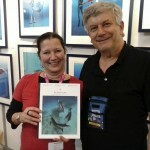 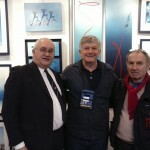 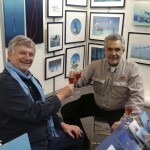 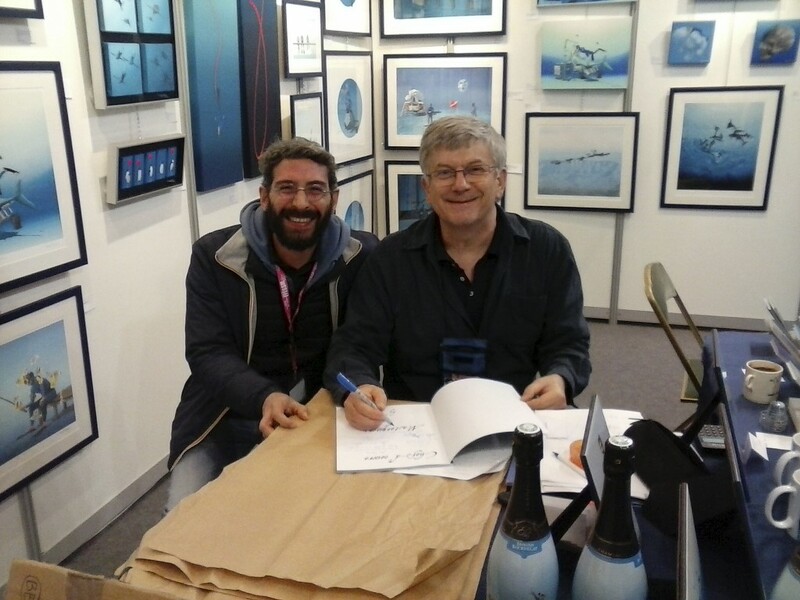 The Book 20 years of Paris Dive Show in pictures, by Helene de Tayrac-Senik is realeased. 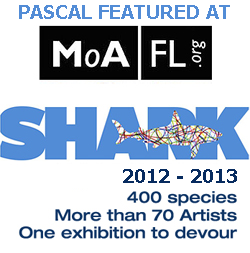 It features Pascal’s exhibitions during those years with pics from 1999 (page9), 2002 (page 26), 2005 (page 43), 2010 (page76), 2013 (page 97). 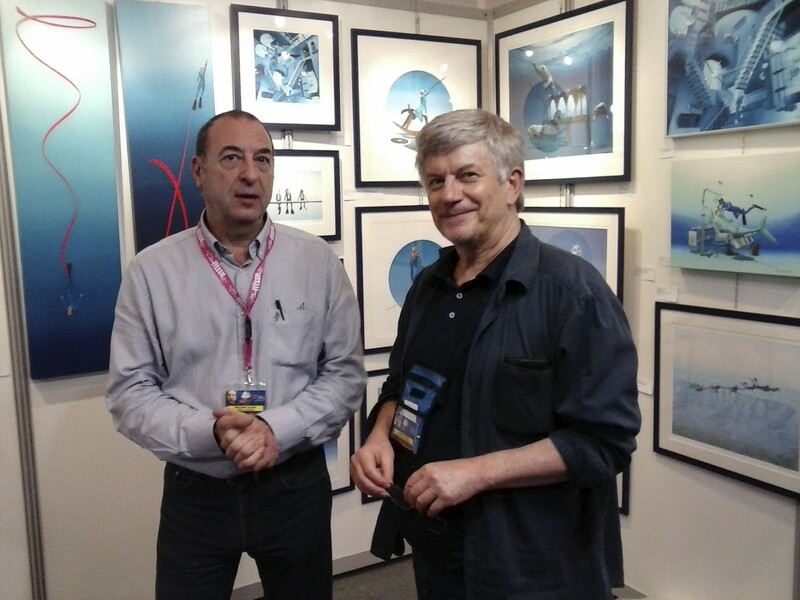 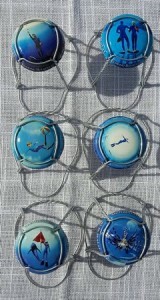 More pics of Pascal’s exhibitions are available in previous posts in this website. 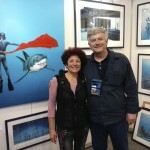 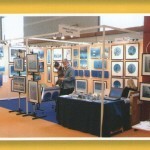 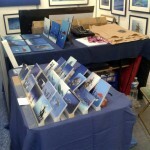 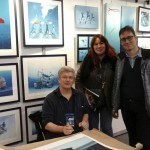 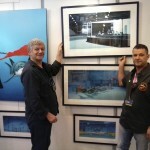 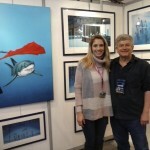 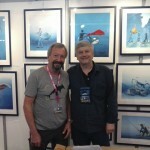 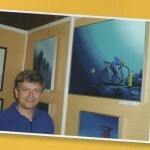 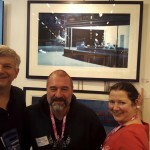 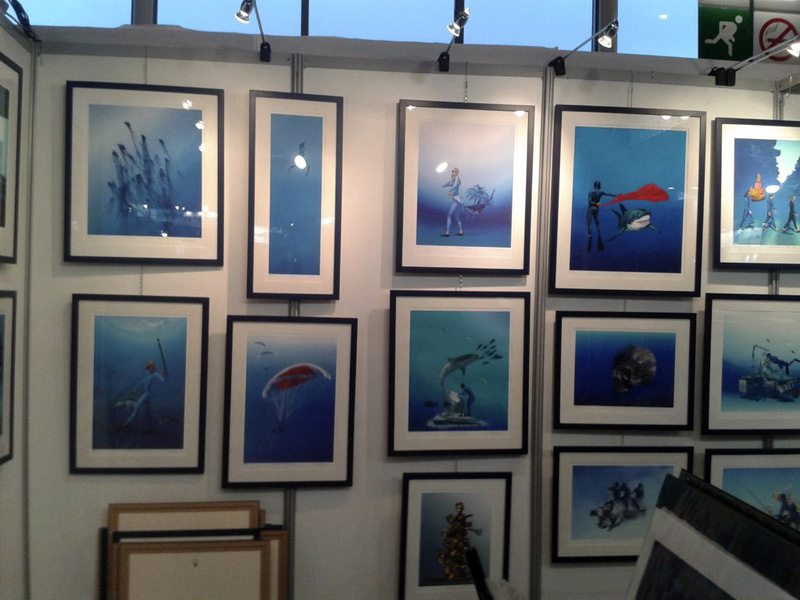 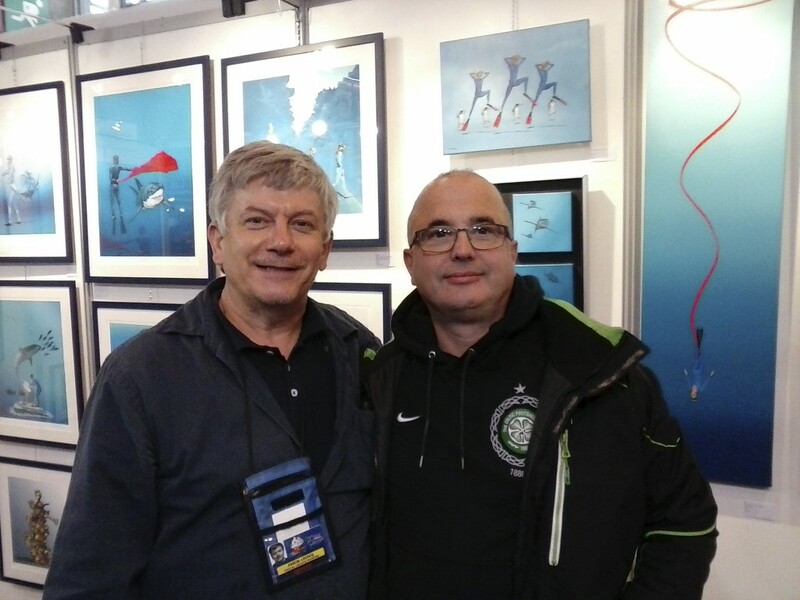 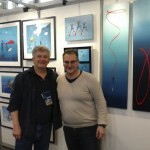 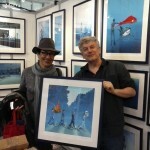 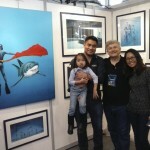 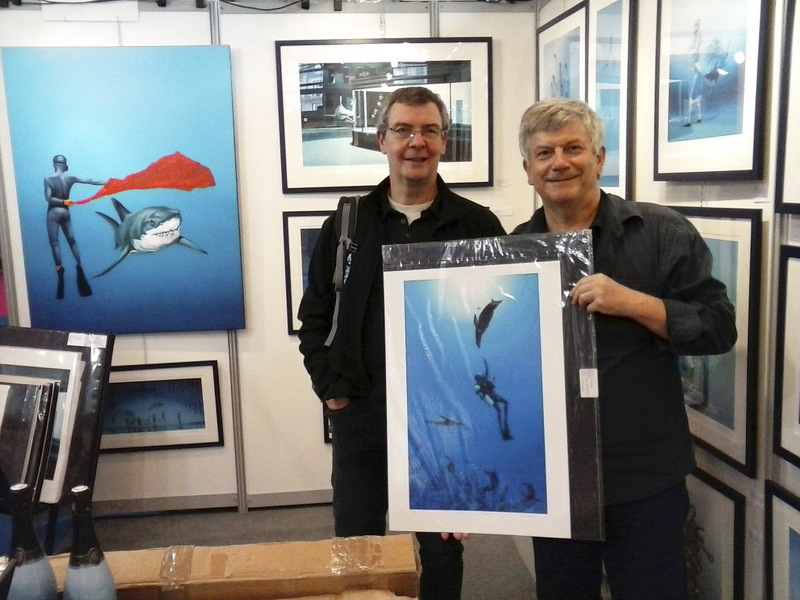 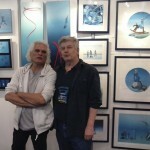 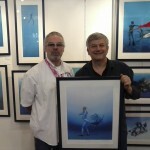 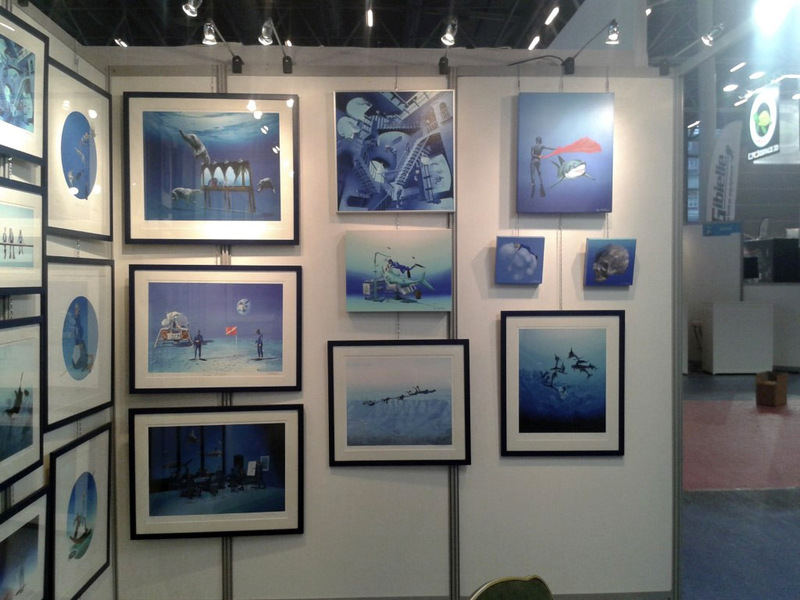 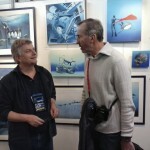 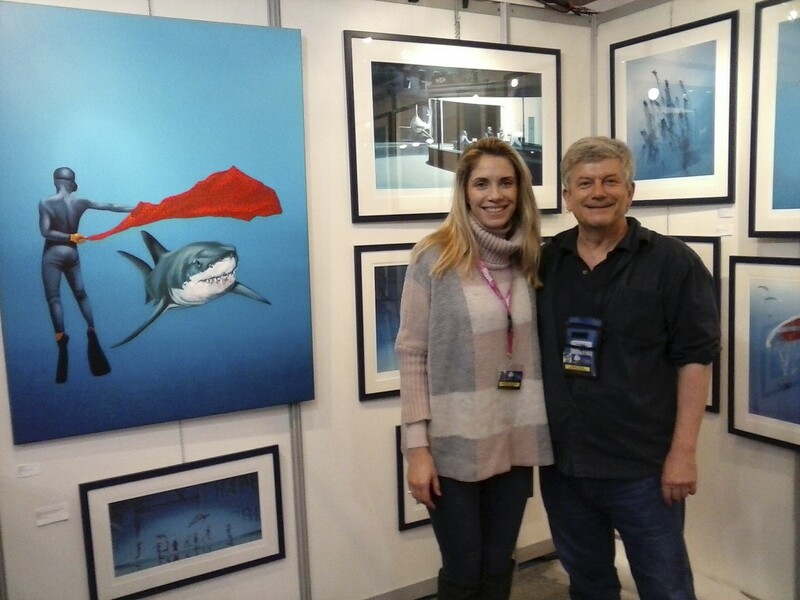 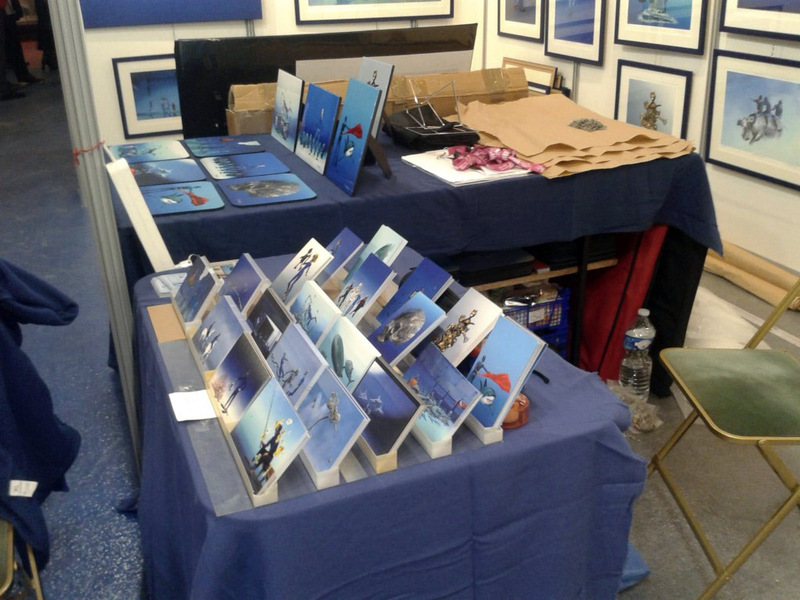 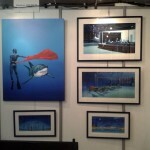 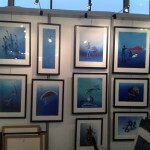 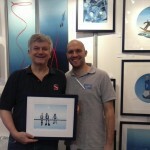 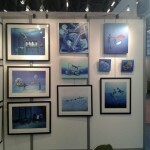 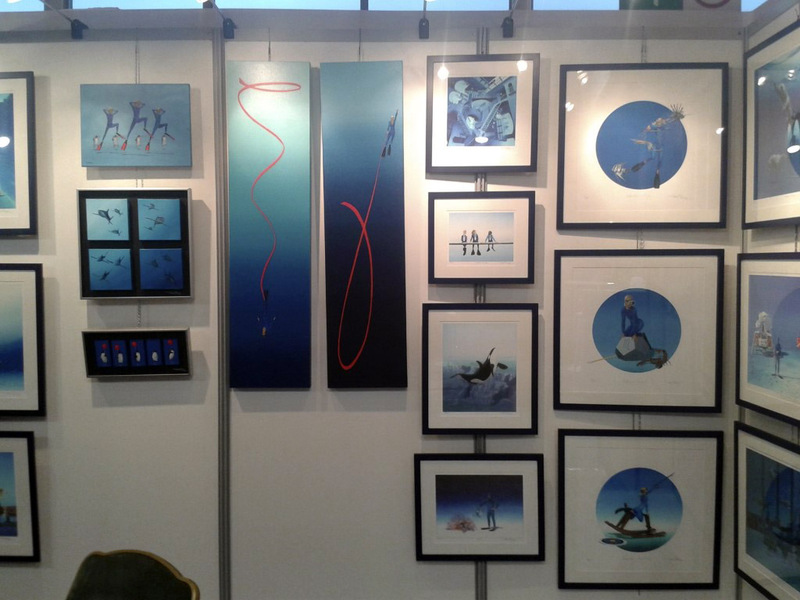 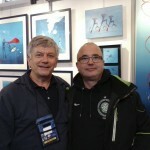 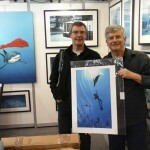 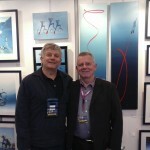 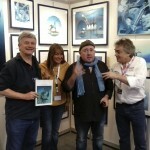 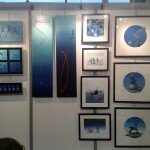 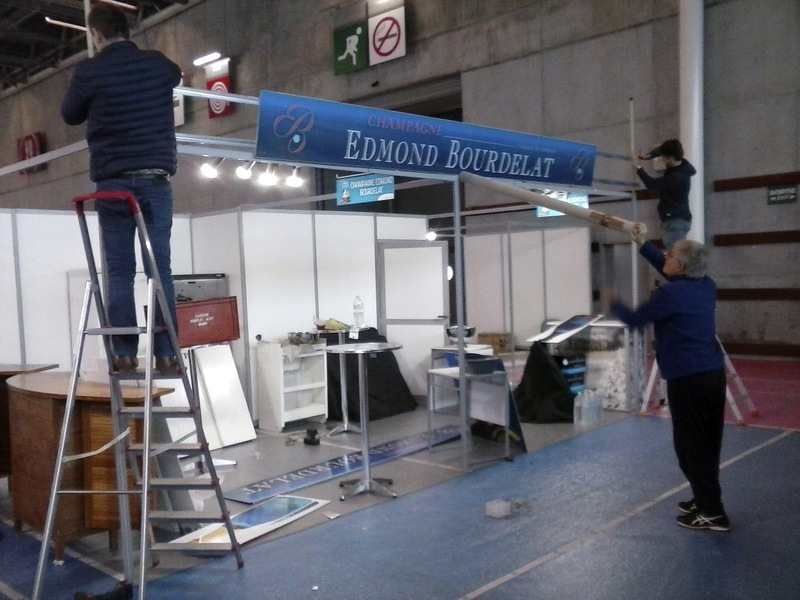 I’m going to exhibit for the 18th time at the Paris Dive show with new paintings and prints.